Zynga, the San Francisco-based social gaming company, on Friday filed its S-1 with the Securities and Exchange Commission to raise a cool $1 billion. The IPO filing comes just one day later than many people expected — reports have been bubbling for weeks that Zynga was planning to file its S-1 sometime in June. According to the filing, Morgan Stanley and Goldman Sachs will be the IPO’s lead bookrunners. Bank of America Merrill Lynch, Barclays Capital, J.P. Morgan and Allen & Company are also listed as underwriters for the IPO. 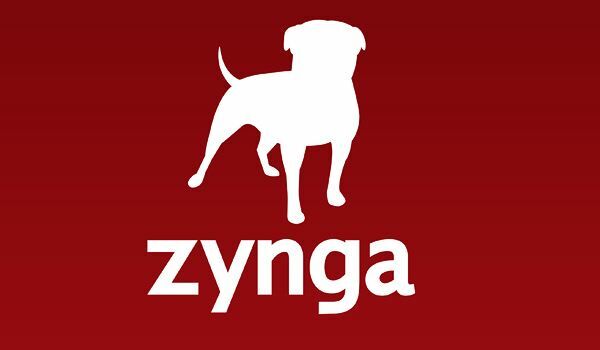 Zynga is looking to raise a maximum of $1 billion in the IPO. As expected, the S-1 reveals that Zynga is solidly profitable and apparently growing. The company reported net income of $90.6 million on $597 million in net revenue for 2010. Zynga’s adjusted earnings before interest, taxes, debt and amortization (EBITDA) was $392.7 million. The company spent $114 million on sales and marketing over the course of last year, and CEO Mark Pincus collected a salary of $301,154. The filing indicates that Zynga started off this year by maximizing its top-line growth, at the expense of its margin percentage. In the first three months of 2011, Zynga had $235 million in net revenue with $11 million in net income. As of March 31, 2011, Zynga had $995 million in cash and cash equivalents on its books.